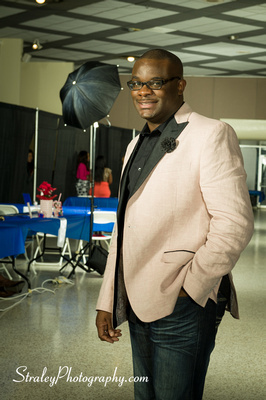 What's More Important Than Fashion? : Walk This Way! You guys have to forgive me. I am SUPER LATE with this post. 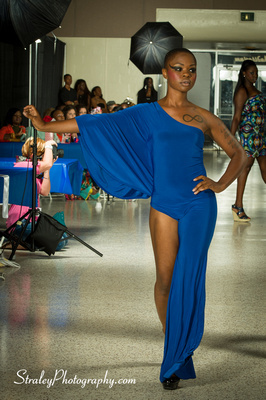 These pictures are from this fabulous Fashion Show I attended back at the end of June (yeah, I know shame on me). But more about this fabulous show. 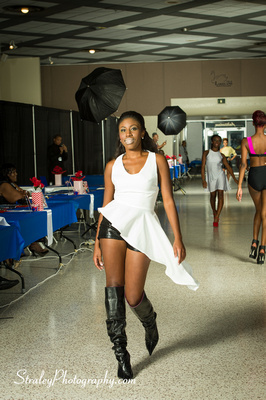 This Fashion Show is a bi-annual event put on by Walk This Way Productions. 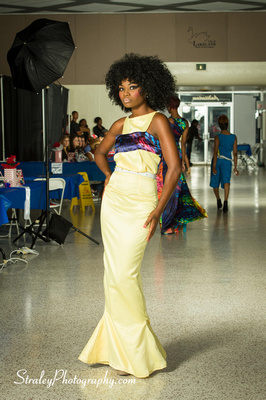 This show was very reminiscent of the Fashion shows put on at my Alma Mater Florida A&M University so I was so thrilled to see an event like this. 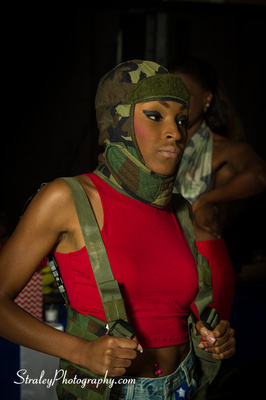 This is not your traditional runway show. This one was full of life where each walk is a performance all its own. I love it. Now, for your viewing pleasure there is a mixture of pictures from my camera and the professional photographer Michael Straley of this fabulous event. 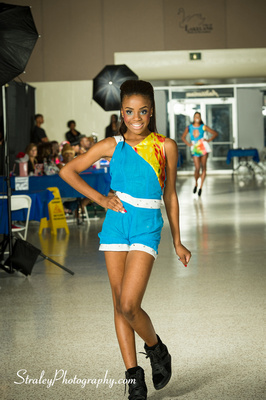 Walk This Way Productions is the braindchild of Angela Bailey, a former professional Runway model herself. 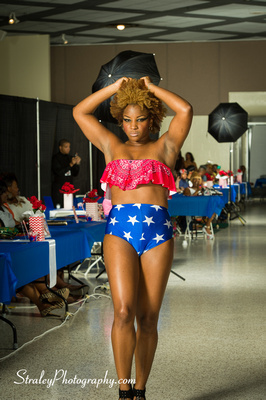 Angela came up with this idea while attending graduate school at none other than Florida A&M University! 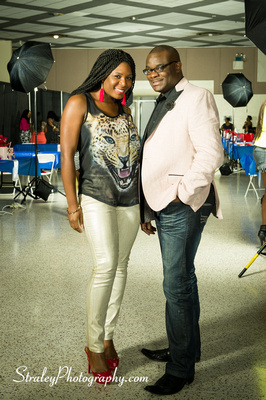 She and her sister LaWanda partnered up and created this fierce Fashion Show Production company that has made major moves in the Florida Fashion scene. 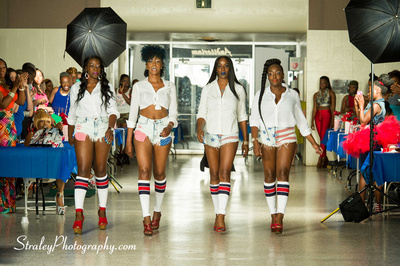 I myself, truly admire anyone who can turn Fashion into a profitable business as these ladies have. 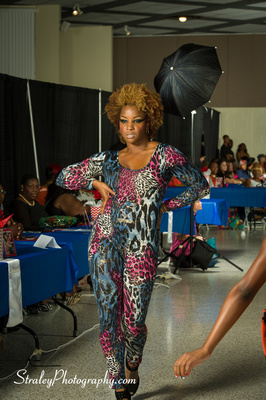 This particular event was Walk This Way Production’s 3rd Annual Ultimate Fashion Experience “Fashion Freedom Edition”. 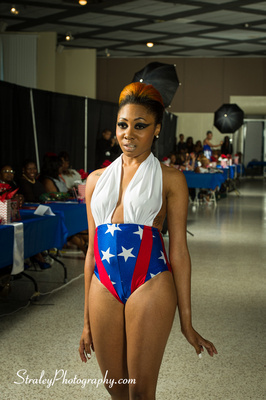 There was a 4th of July Inspired Theme during the show and much more. 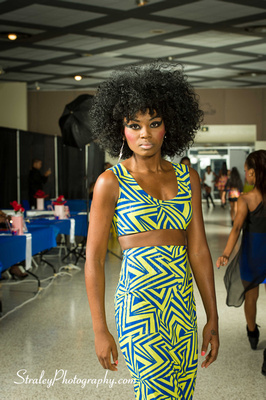 So many new and talented up and coming designers showcased their amazing pieces and designs. I have a ton of pictures. So enjoy them all Dolls!!! I'm so happy I was able to include the professional pictures because my photography skills (and my camera) couldn't compare to his beautiful shots! Now you guys know I wouldn't be a blogger if I didn't get a few pictures of me and my friends in, LOL!! Cause that's what we do right? 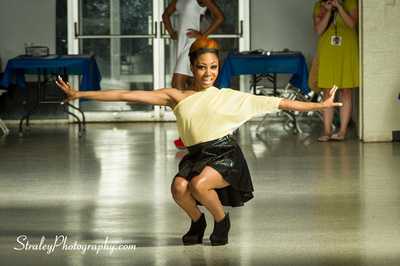 Check us out having fun at the Walk this Way Fashion Show. Unfortunately, I wasn’t able to get the name of each and every designer. However, please visit www.walkthiswayproductions.com for more details. Your questions will be answered in a very prompt and professional manner. 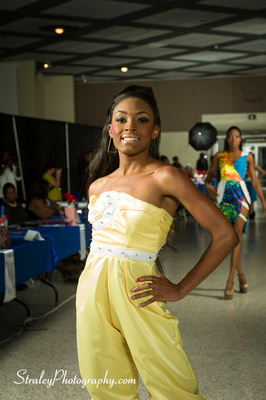 I Loved every bit of this Fashion show and I can't wait for the next one!